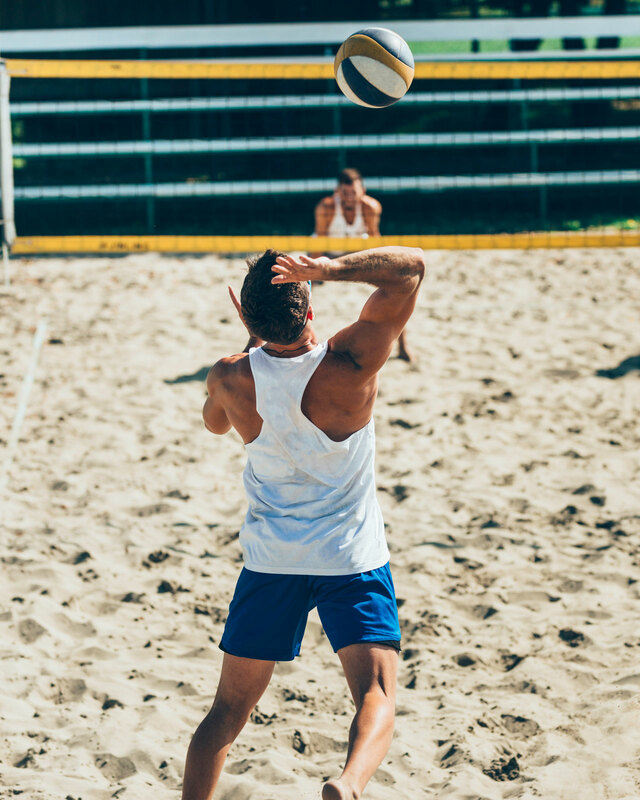 This spring we are launching 4 on 4 recreational and competitive coed beach volleyball leagues. The sand will be soft, the weather will be warm, and all that we’re missing is you! Check back for more details or call or text League Coordinator Nathan Parrish at 803-920-6683.